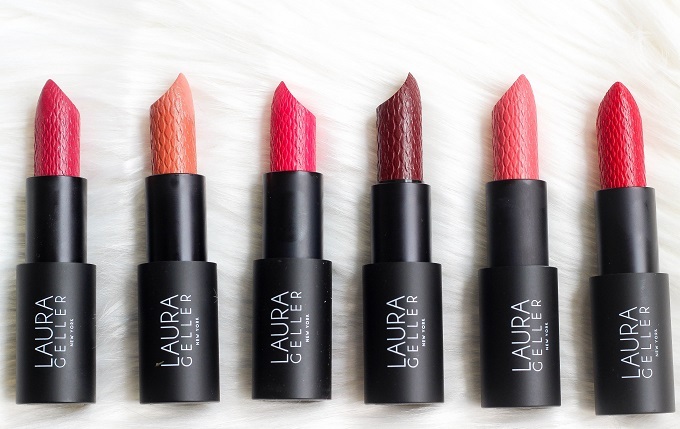 Laura Geller just released a brand new line of baked pigment lipsticks called "Iconic Baked Sculpting Lipsticks", that were designed to have vibrant color pay-off, moisturizing benefits and single swipe application. There are 12 shades within the line; each lipstick retails for $21. When I saw these little guys for the first time, I thought they looked extremely interesting due to the sharp bullet tip and "scaly" texture. Shades within the line range from nudes, corals, reds, berries, and brownish hues. From Left to Right: "Mulberry Street", "Tribeca Tan", Madison Ave Pink", Broadway Plum, Bleeker Street Peach, & "Fifth Ave. Ruby"
Formula - The formula of these lipsticks is very smooth and creamy. They don't feel drying on the lips and glide on smoothly. I would say all of the lipsticks have a cream finish with a little bit of shine. Application - I don't personally like the sharp bullet tip. It's too large to fit my lip shape. I end up actually using the back of the lipstick to apply directly on my lips. When you use the back part of the bullet, it's actually fairly easy to apply. Opacity - Every lipstick ( with the exception of one) applied with even medium to full coverage. I had a problem with Broadway Plum applying patchy and uneven (which you'll see in the lip swatch). The rest of the shades applied great, without any hassle or patchiness. Longevity - I would give these lipsticks a solid 4-5 hour wear. They stay on pretty well ,even throughout eating. 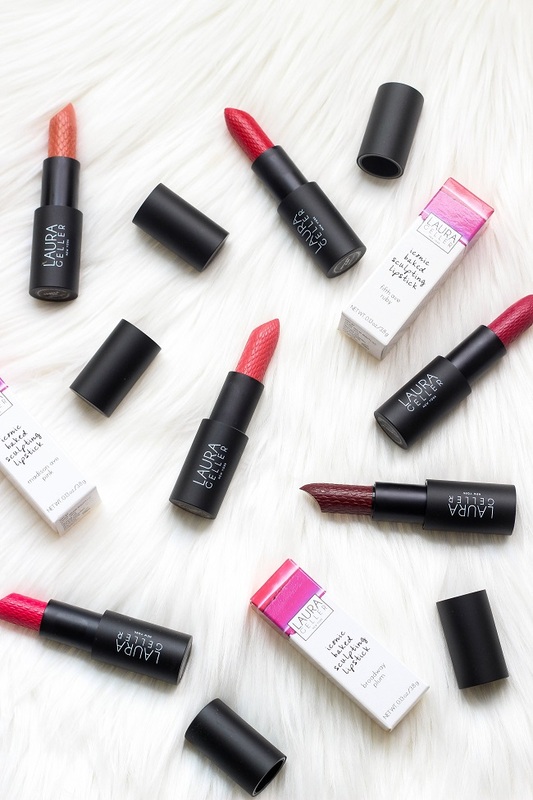 I wouldn't consider them to be an extra long-wearing formula but they don't wear off after an hour and the brighter shades will stain your lips! Packaging - The lipstick tubes are actually really nice quality. They have some weight to them and the cap has a magnetic snap closure (love those!). 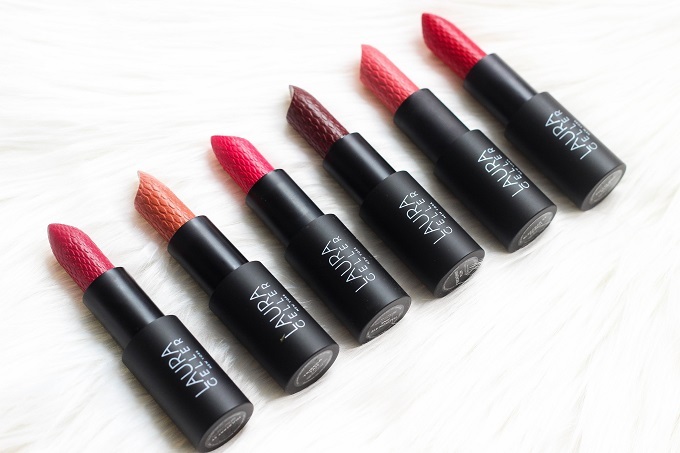 Overall Thoughts - I really do enjoy the formula of these lipsticks. I was only disappointed in one shade but they rest had a beautiful full coverage finish. They're comfortable enough to wear all day and won't dry your lips out! A few of my favorite shades are Tribeca Tan, Madison Ave Pink and Bleecker Street Peach. I would say the most vibrant and rich shade is definitely Madison Ave Pink. It's a beautiful coral pink. 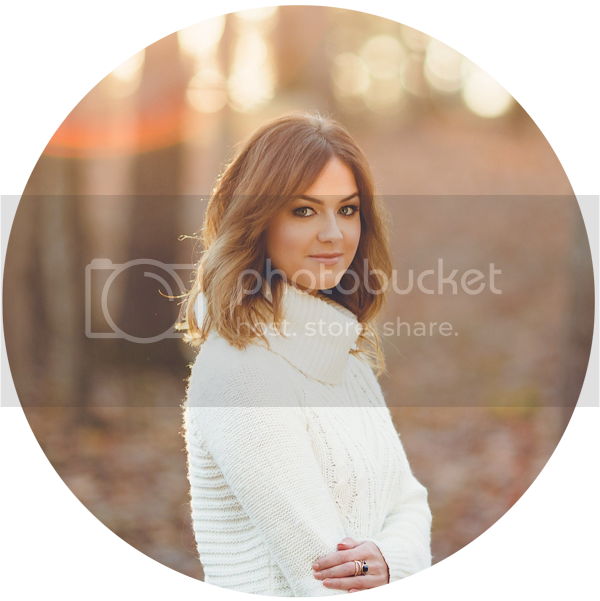 If you're into brighter shades, you'll love that one! Broadway Plum was my one disappointment. As you can tell from the photo above, it's a little patchy. I couldn't get the color to show up on the outer part of my lips so there was sort of a shade transition in between the middle of my lip and the edges. What do you guys think about these shades? Have you tried the Iconic Baked Sculpting Lipsticks yet? Great colors. Love the packaging!